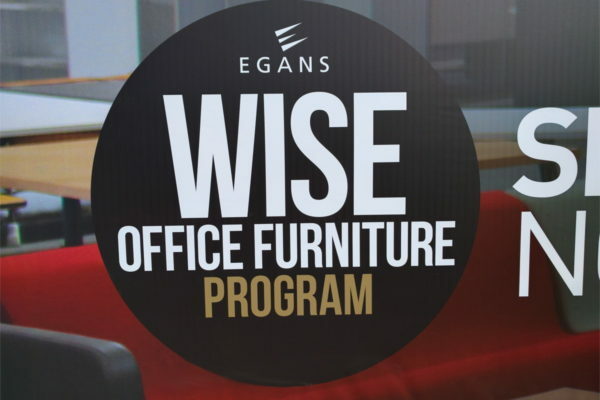 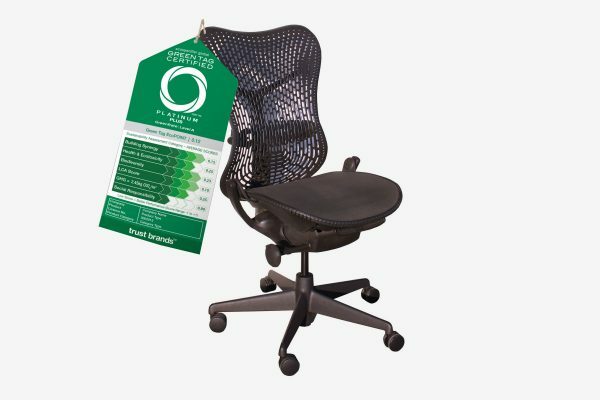 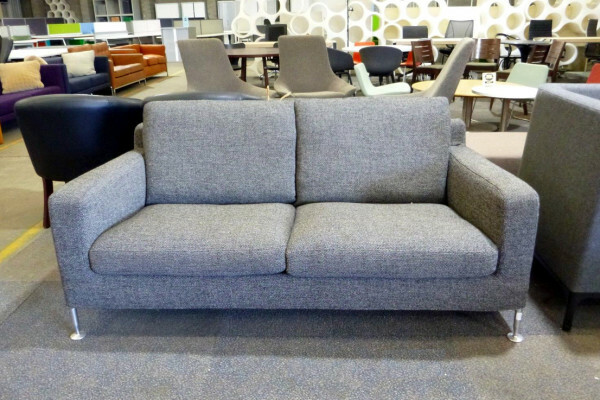 Keep an eye on our Wise Office Furniture sales page over the next few weeks. 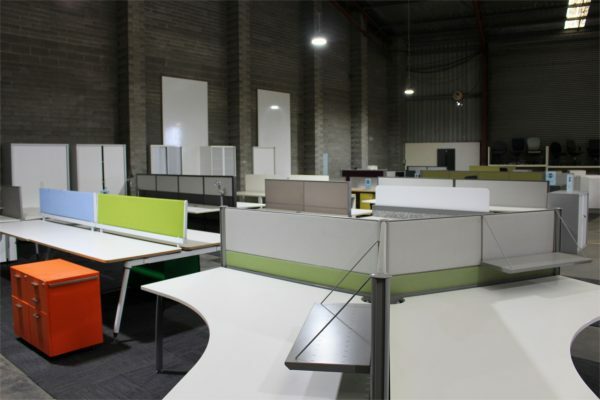 We are acquiring two large consignments of high quality retail workstations and associated office furniture. 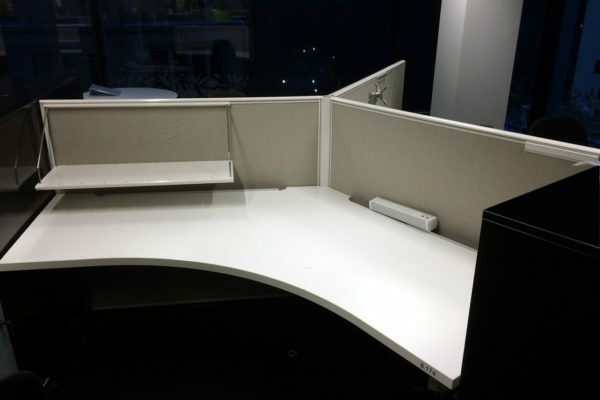 Small business can now deduct entire Wise Office Furniture fit-out’s immediately. 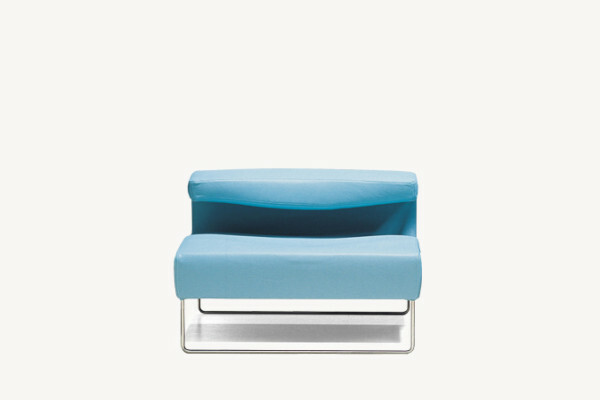 Exquisite designer B&B Italia Harry 2 seat sofas by Antonio Citterio. 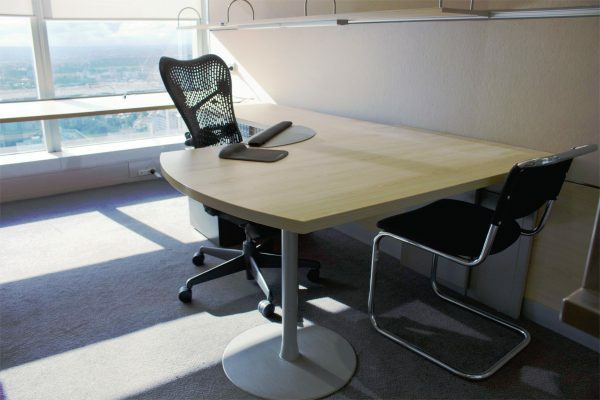 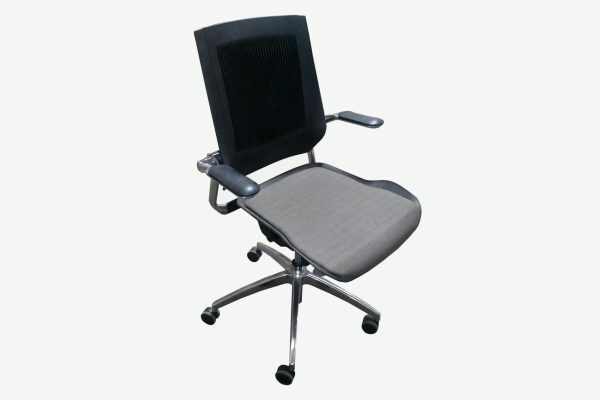 A new selection of high quality office furniture for sale, sourced from a Bourke Street office in Melbourne’s CBD.